First Holy Communion mass will be celebrated in Coachford on Saturday at 11.00am. Niamh Barry Murphy, Muireann Ní Bhuachalla, Orna Chaill, Amy Dineen, Danny Herlihy, Gabriela Kaczoch, Daniel Leahy and Jack Murphy will receive Holy Communion for the first time. Coachford AFC will face into possibly the busiest and pressure laden four days in their history. 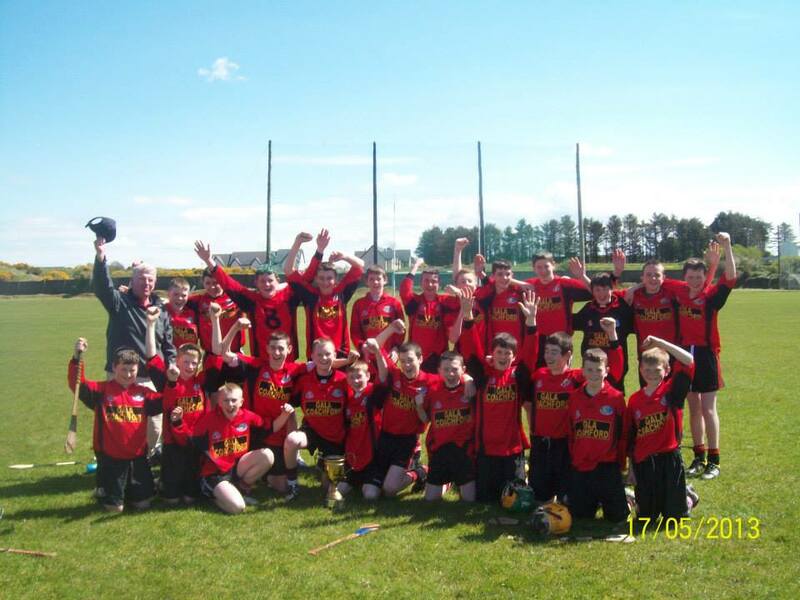 The Killanardrish/Coachford under 15s play Carrigtwohill in the league decider on Saturday in Tramore Park at 12noon in a winner takes all game. The Premier team face their long term rivals, Park United in the second last game of the season three hours later at home in a tie that both teams must win to keep the pressure on Killumney United who top the table and who Coachford must play in the last game of the season on Tuesday away. We wish both teams the very best of luck. 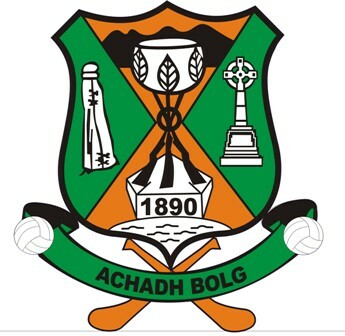 Killanardrish/Coachford under 13s emerged victorious by 5-4 in a nine goal thriller last Monday evening when they played Douglas Hall in the 2nd round of the Under 13 Cup. 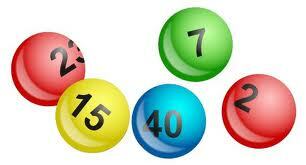 There was no winner of the €7,000 jackpot when the numbers were drawn out last Monday night in Hogan’s Bar. The numbers were 1, 18 and 25. The lucky dip winners were, Helen Barrett (€40), Dawn Carroll, Mary McCarthy, Hancie Casey and Ellen O Donovan (€20 each). Next week’s jackpot will be €7,200 and the draw will take place in O’Riordan’s Bar. 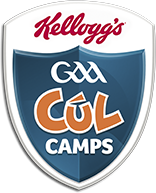 President of the GAA, Mr. Liam O’Neil will pay a visit to the children ofAghabullogue National School at 1pm on Tuesday May 28th. The President will also view the 1890 memorial located in the village. This Memorial commemorates Cork’s first ever all Ireland Hurling title when Aghabullogue hurlers represented the county in the All Ireland final. A 5 mile run, a Major Gathering, a Bonny Baby, Glamorous Granny and a Yummy Mummy competition, Funfair, Bachelor of the Festival, Tim O’ Riordan of Natural Gas in Concert, Dog Show, High Nelly Run, Photography competition, Children’s sports, Vintage show and Agrilympics are just some of the events confirmed for the fourth Coachford Autumn Festival to be held on August 16th, 17th and 18th. The organisers are working on making sure that there will be something at the festival that will suit all ages and all interests. There is huge interest already in the Bachelor competition and many of the ladies in the area are looking forward to seeing these fine available men dressed up in their tuxedos. Some Festival Events will be sponsored and if anyone would like to sponsor a specific event you can contact the Festival Secretary on 086 8030086. All owners of Fordson Majors are invited to attend the festival for a MAJOR Gathering. These iconic tractors were produced in the USA , Cork and Dagenham and brought affordable vehicles to the farmer the same way as Henry Ford did with cars. Kinsale Youth Services (KYSS) will hold and Information night on mental health, drugs and alcohol issues in Coachford GAA Complex on Saturday 8th June at 8.00pm. Garda James O’Mahony and other members of Riverstick Foroige Club will address this meeting.